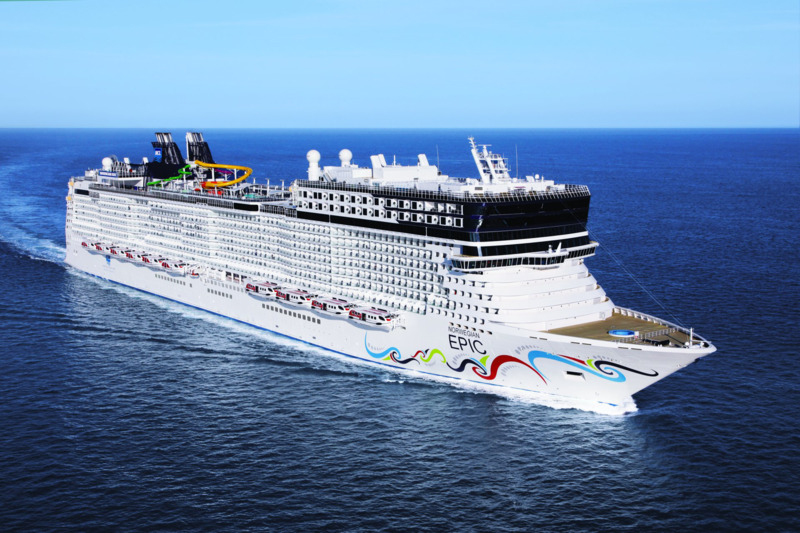 Upgrade to Free At Sea from only £99pp* to choose 2 extra benefits! Upgrade to Free At Sea from as little as £99pp* and choose 2 extra benefits from a Beverage Package (worth $99pppd), Speciality Dining, Wifi Package or Shore Excursion Credit! •	Freestyle Dining with choice of 12 complimentary dining venues including: Garden Café buffet, 2 Main Dining Restaurants, O’Sheehans 24hr Bar & Grill , Shanghai’s Noodle Bar & many more! •	Choice of 9 Speciality Dining options* including: Cagney's Steakhouse, La Cucina Italian, Teppanyaki & Cirque Dreams with it's one-of-a-kind theatrical dining experience! *Please note some Dining Venues may require an additional cover charge. 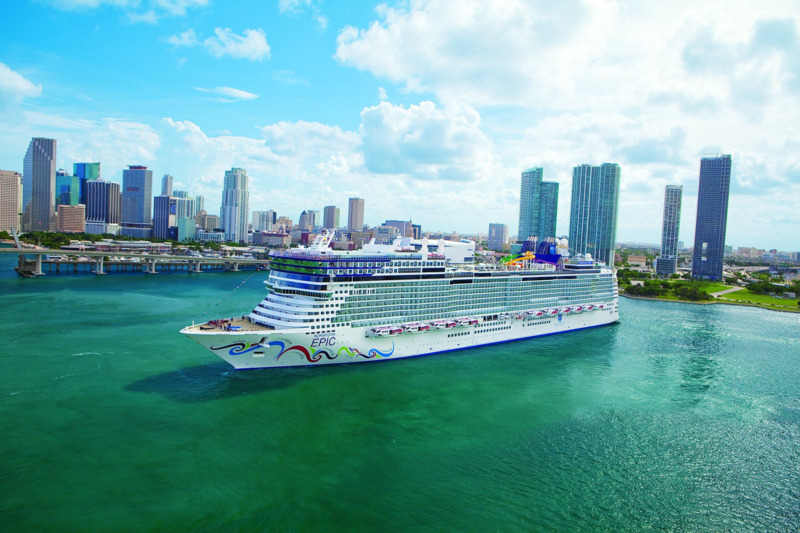 Cruising into the Bay of Naples is a memorable experience. The Naples port is overlooked by the imposing Sant Elmo medieval castle, high up on Vemero Hill, as well as the 13th century Castel Nuovo, which is right next to the Naples cruise terminal in the heart of the city. Within a short walk, to the left of the terminal, are three of Naples best-known landmarks: Castel Nuovo, the 17th century Royal Palace (Palazzo Reale), and the elaborate 18th century San Carlo Opera House. To reach Naples’ fascinating old town, go straight past Castel Nuovo and then over the Piazza Municipio. The queen of the French Riviera, Cannes offers fine views of the coast as you stroll along the delightful Promenade de la Croisette. Keep on the look out for stars of the silver screen - you never know who you may be rubbing shoulders with! Hi Having been on this ship on a med cruise last October and enjoyed it So much planning for this year with friends, Can anyone help us in two points 1) we were on level 12 last year outside view mid ship 2) This year we have been given level 10 and near the back of the ship And inside cabins. Are they okay ? Or is level 12 better room plus is there a big cost difference Between the two levels ?.. *Free at Sea is available on all sailings and for all categories including IX, OX, BX and MX (Sail Away Categories) but applicable terms vary for certain ships and sailings. Upgrade charge depends on cruise length. £99pp is applicable for cruises of 7-9 days - longer sailings will incur additional supplement depending on duration of cruise. Applicable to 1st and 2nd guests sharing a stateroom only (unless otherwise stated) and not valid for 3rd or 4th guests sharing. Single occupants of stateroom paying 200% of voyage fare qualify. Guest cannot substitute or customise this offer and all guests in stateroom must choose same benefits. 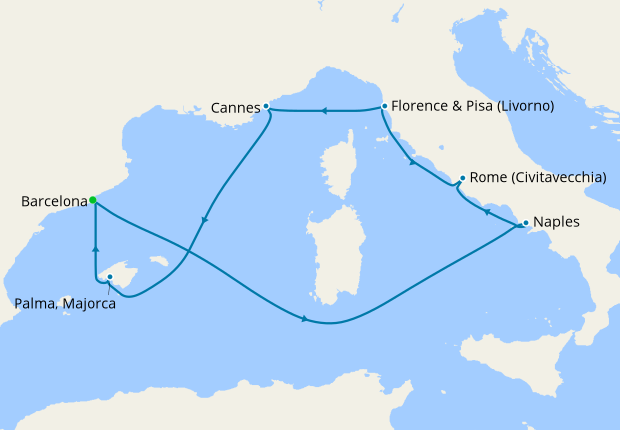 **Amount of internet minutes subject to the length of the cruise. ^Number of speciality dining meals subject to the length of the cruise. #Select sailings only.